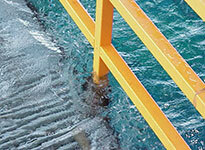 Oil and Natural Gas Industry | GEF, Inc. Structural composites have proven to be an effective long-term solution for decades in both domestic and international oil and gas markets. To this day, the oil and gas industry continues to champion the weight savings, durability and resistance to salt air and seawater, benefits which fiberglass composites provide over steel. The expansion in product and market diversification within the past 60 years has been driven by “quality above all” within the FRP global marketplace. It continues to develop products which strive to offer superior corrosion resistance, meets strenuous product safety guidelines and continued reduction in maintenance requirements of its products. Although metallic components are most economical with regards to material costs alone, they require heavy lifting equipment, added labor for cutting, welding, painting and edge-banding. 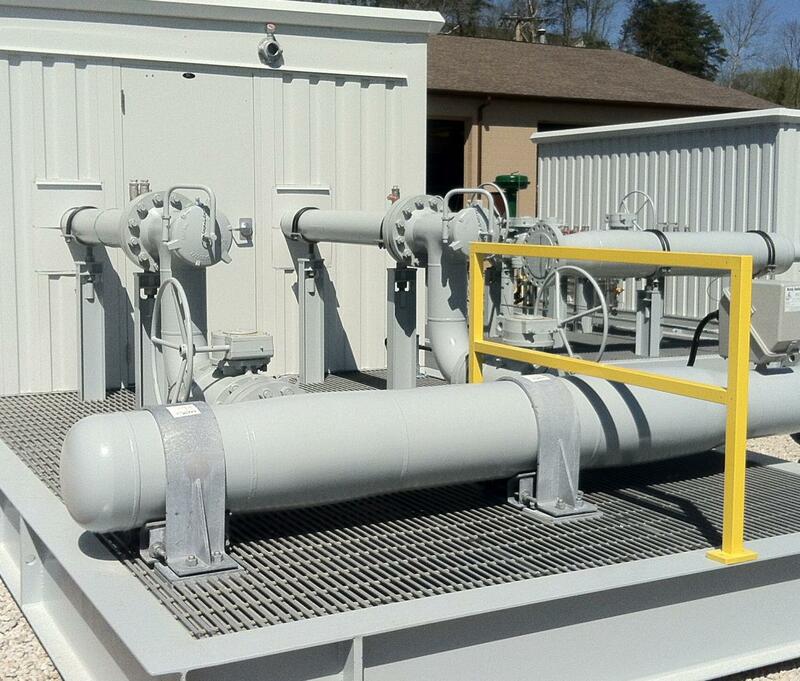 Most FRP “drop-in” installations are done with minimal alterations and using basic hand tools. FRP Oil and Gas products offer corrosion resistance, slip resistance, flame retardancy, non-conductivity, impact absorption, and little to no maintenance requirements. 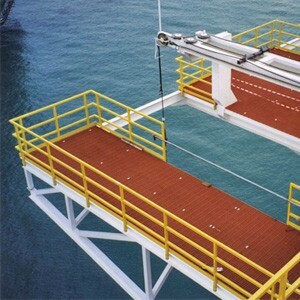 FRP products offer lower maintenance requirements because FRP does not deteriorate in the presence of most corrosive saltwater, drilling fluids, acids, alkalis or other chemicals. This translates into longer service life and lower life-cycle costs than ferrous metals and aluminum in the oil and gas applications below. DURADEK® AND DURAGRID® are ideal replacements for steel or aluminum gratings in corrosive environments or when frequent grating and walkways replacement costs are unacceptable. DURAGRID® Phenolic Grating, when compared to typical polyester, vinyl ester and epoxy FRP products, is a major improvement in reduced smoke density, reduced smoke toxicity and structural integrity when exposed to fire. DURAGRID® Phenolic is accepted for use in locations and applications allowed in the U.S. Coast Guard Policy File Memorandum 2.98 for fire retardant FRP grating meeting structural fire integrity Level 2 (L2). DURAGRID® Phenolic Grating is the first composite grating to receive a U.S. Coast Guard Approval and may now be used in many areas where previously only steel grating could be used. DURAGRID® Phenolic Grating also complies with Annex 1, Part 2, 2.4.1 and 2.4.2 (smoke and toxicity testing) FTP Code (International Code for Application of Fire Test Procedures) issued by the International Maritime Organization. DURAGRATE®molded fiberglass grating’s high resin content make it a great choice for low maintenance chemical resistant flooring. SAFRAIL™ is the most versatile and durable handrail system available because it is offered in round, square and channel top handrail profiles in polyester, vinyl ester or phenolic resin systems with various connections options and configurations. Fiberglass ladder and cage system has outlasted steel and aluminum with little to no maintenance since the 1950's. 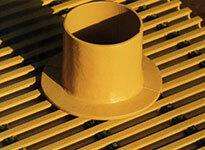 SAFPLATE® can be sold as a solid plate or bonded to DURADEK® or DURAGRID® pultruded grating. 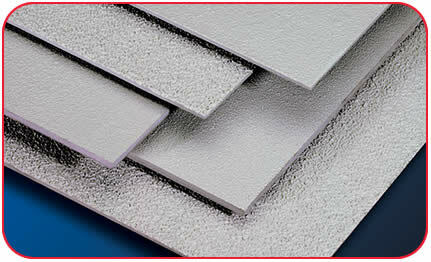 A fine grit plate is stocked in 4’ x 8’ panels with thickness in plate offerings in 1/8” and 1/4”. 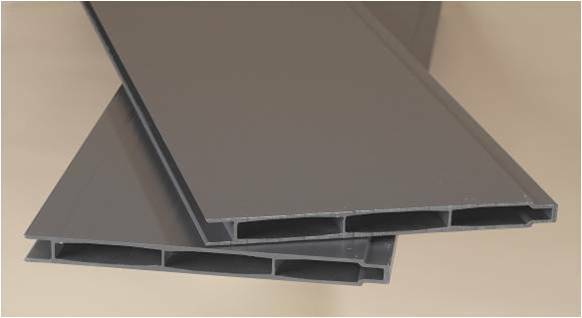 Optional plate thicknesses include 3/16”, 3/8”, 1/2”, 5/8”, 3/4”, and 1” sizes. EXTREN® is registered with over 100 standard pultruded fiberglass structural shapes. 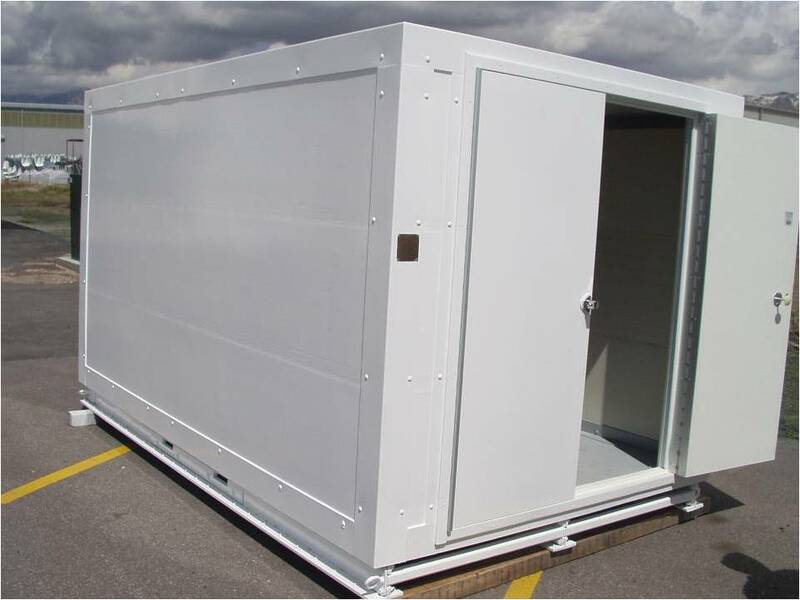 It is lightweight, high strength, corrosion resistant, dimensionally stable and is low maintenance compared to traditional materials. DURASHIELD® is a pultruded tongue-and-groove system panel pultruded over a (R-Factor of 5) foam core in either a flame-retardant isophthalic polyester or vinyl ester resin. 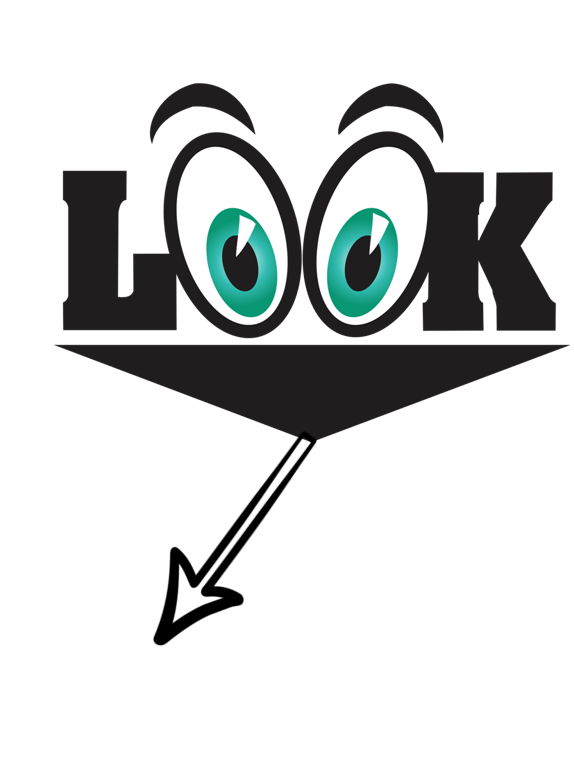 It’s available in 1” x 12” and 3” x 24” sizes. DURASHIELD HC® is a hollow core non-insulating cost-effective alternative to DURASHIELD®. DURASHIELD® and DURASHIELD HC® panels can be bonded together with standard adhesives and attached to structural shapes with bolts or screw fasteners. These panels will not rot, rust or mildew in high-moisture environments. 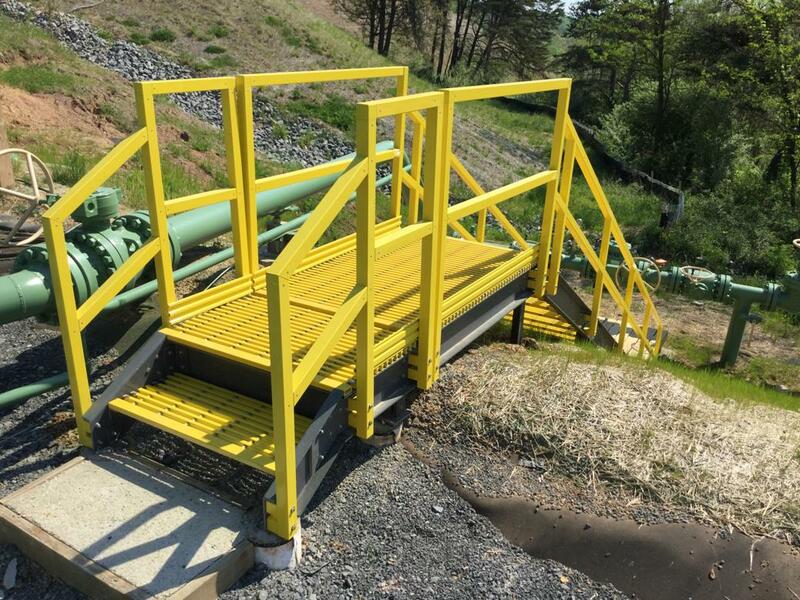 DURAGRATE®molded grating or DURAGRID® HD (rectangular bar) pultruded grating paired with SAFRAIL™ guardrail/handrail can deliver an all-FRP system for these areas. 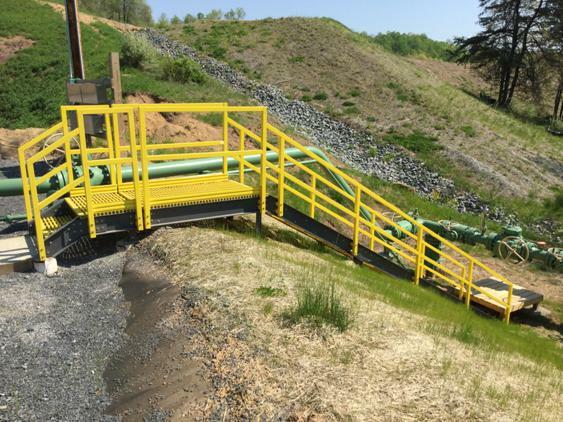 Pipe sleeves with all the benefits of FRP are constructed of a durable hand-laid fiberglass and polyester or vinyl ester resin in multiple diameters can be easily installed on site.